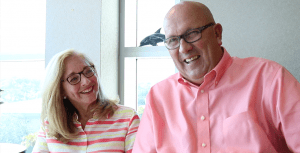 For Linda and Gail, knee problems were preventing them from doing the things they loved, like attending their grandchildren’s soccer games, playing golf, and enjoying their retirement. 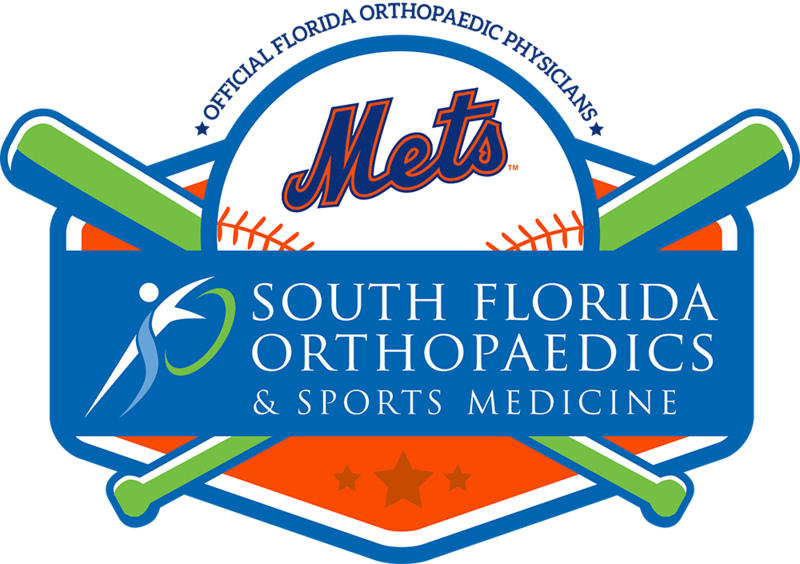 The couple decided to consult Nathan H. Hill, MD, FAAOS, a board-certified orthopaedic surgeon at South Florida Orthopaedics & Sports Medicine, and discuss their options. Chronic knee pain continues to hinder many people from performing simple, everyday tasks, and enjoying life to its fullest. More than twenty percent of Americans report having knee pain and the incidence increases steadily with age. Knee pain, sprain, and injury result in more than 6.5 million visits to the ER annually in the U.S.
Before electing to undergo surgery, patients and their physicians may opt for more conservative treatments. Some common non-surgical treatment options include medication, low-impact exercise, heat or cold therapies, weight management, injections, physical therapy, assistive devices, bracing, and avoidance of activities that exaggerate the pain. 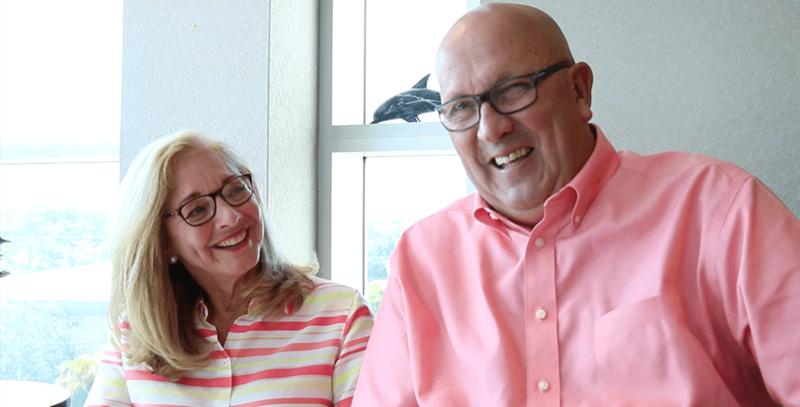 After attempting to treat his pain conservatively, Gail and Dr. Hill decided that knee replacement surgery would give him the best chance to return to normal functioning and doing the things he loved. “I came and saw Dr. Hill and first tried some (cortisone) shots and they didn’t work too well,” says Gail. “We were driving home, and I told my wife we’ve gotta get this fixed. I called back and got an appointment (for surgery), and honestly, it’s like night and day. I was back to golf in six to eight weeks,” Gail says. Patients can expect different recovery timelines based on the type of knee surgery they elect to have. Linda underwent two meniscus tear repair surgeries, while Gail had a total knee replacement. Both of these procedures usually require a hospital stay and general anesthesia. Meniscus repair surgery may be performed by open surgery, where the surgeon exposes the knee with an incision to view and repair the damaged meniscus. A more minimally-invasive approach involves arthroscopic surgery, in which a tiny camera-equipped tube is inserted through a smaller incision near the knee, allowing the surgeon to repair the meniscus by utilizing stitches or anchors and sparing precious tissues and muscle. More than 600,000 knee replacement surgeries are performed each year in the U.S., making it one of the more common joint operations. During a knee replacement, the orthopaedic surgeon removes damaged surfaces of the knee joint and surfaces the joint with a prosthesis. The incision is closed with stitches or surgical sutures, and a drain may be placed around the site to remove excess fluid. Patients can generally be discharged from the hospital within a few days. For any knee procedure, physical therapy is a crucial component of a patient’s recovery plan. Regular exercise can help to restore strength and mobility to the knee. Orthopaedic surgeons typically recommend patients exercise for 20 to 30 minutes, two to three times each day during the early stages of recovery. Ideally, patients can do their exercises under the supervision of a licensed physical therapist. Patients who diligently follow their recovery and rehabilitation plans can usually resume most activities six to eight weeks after their procedure, although it may take several months to attain 100% recovery and regular function.